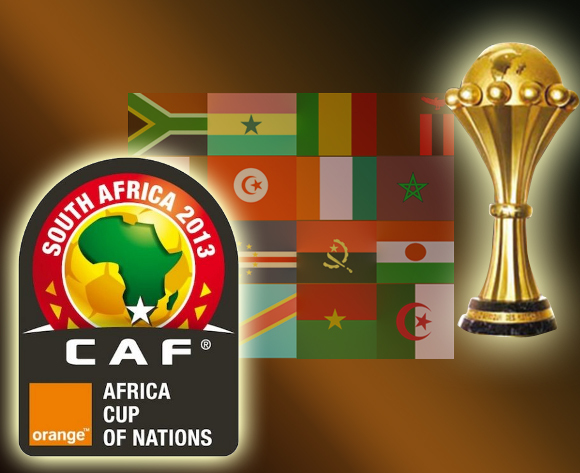 With only four days to go until kick off to the Orange AFCON SOUTH AFRICA 2013. The Teams that are set to take on the centre stage have since arrived in the Country proving as to why they are part of this phenomenal event that is set to kick off on the 19th of January 2013 at the National Stadium, with the opening game between South Africa’s Bafana Bafana versus Cape Verde. The teams have been working hard at their training camps testing their fitness levels and also trying to adapt to the weather conditions and the environment. They have shown that they are settling in very well with the various press releases they have issued. The 16 teams that are set to battle for the title of being the best soccer Nation in Africa have also been welcomed by the South African Government, these soccer Giants include Ghana, Angola, Zambia, Cape Verde, Morocco, South Africa, Nigeria, DR Congo, Mali, Niger, Ethiopia, Burkina Faso, Ivory Coast, Togo, Tunisia and Algeria. The teams will be battling each other at the different world Class stadiums around the country. 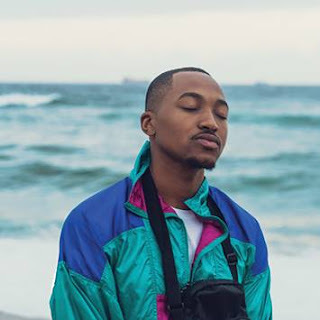 The local organising committee has set the stage proving once more that when South African’s are united and working together anything is possible. The South African public broadcast “SABC” got the contract to broadcast all the games from day one till the final game. Soccer lovers around Africa can also catch the games live on Super sport. This tournament will also unite Africans, of course showcasing the different cultures and the uniqueness of the beautiful continent of Africa. Come experience this world Class Event and support your country!